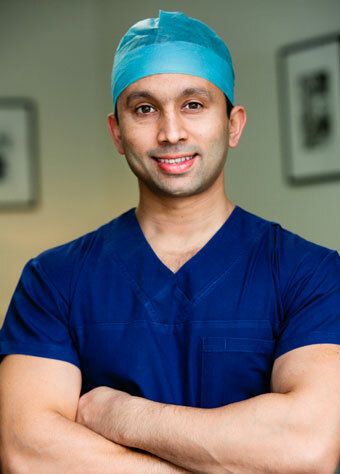 Dr Sol Qurashi, is a Sydney trained and based Hip and Knee Surgeon specializing in Hip and Knee Replacement surgery, Knee Reconstruction and Realignment surgery and Arthroscopic (key hole) surgery. He has a special interest in minimally invasive hip replacement surgery and was the pioneer and first surgeon to introduce SuperPATH hip replacement in Australia. Dr Qurashi has acaedemic affiliations with the University of Sydney as a Clinical lecturer in Surgery and is at the forefront of clinical research with numerous presentations and publications. He is also a serving member of the Australian Defence Force. Dr Qurashi has various Hospital appointments throughout Sydney. Are you a new Patient? Fill out the New Patient Form FOR Dr Qurashi .